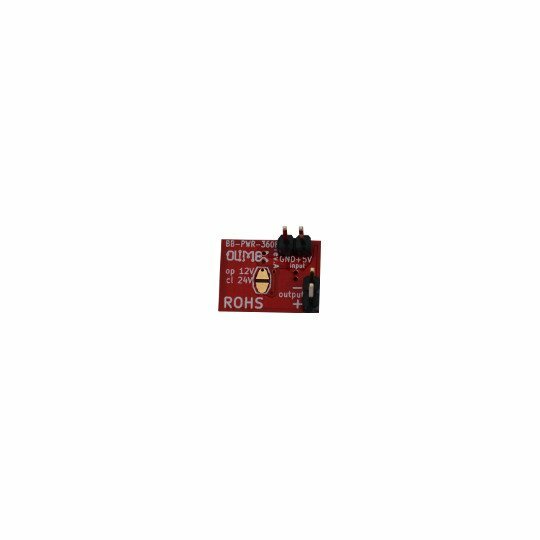 BB-PWR-3608 is a high-efficiency, high frequency synchronous step-up DC-DC regulator with up to 4A switching input current. 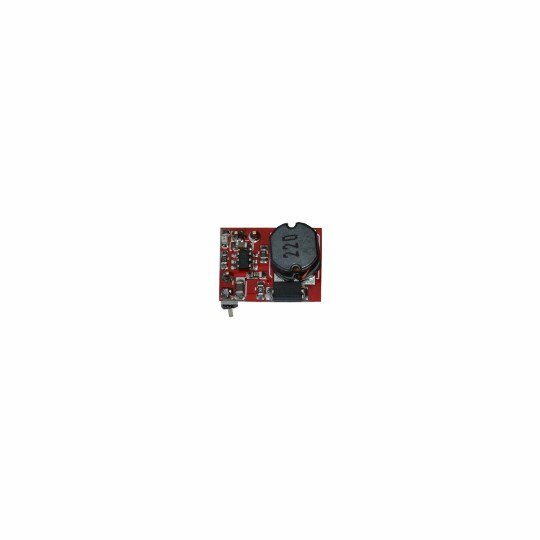 BB-PWR-3608 operate with 5V input and have efficiency more than 90%. 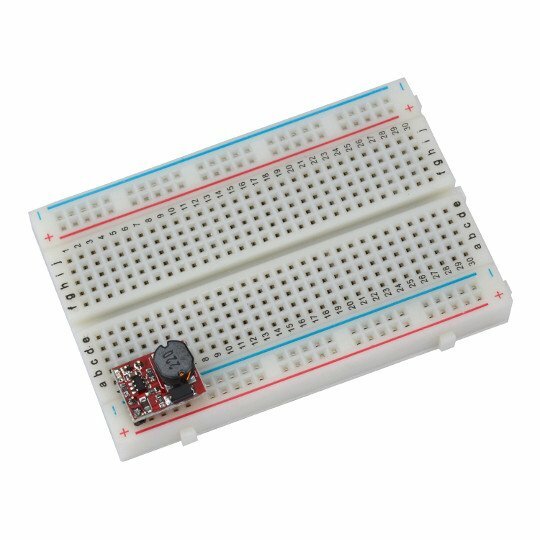 The output voltage is selectable - either 12V or 24V.